I just couldn't resist throwing in these cuties. We had such a fun day. A day at the beach calls for a good book, a big hat and some dark sunnies. It also calls for a great swimsuit cover up. I'm loving tie dye right now and love a good romper. Combine the two and it's impossible for me to resist. 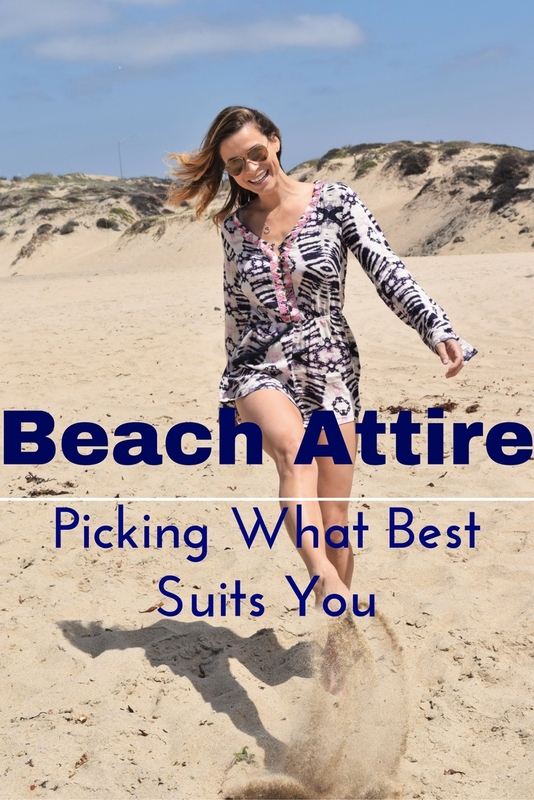 Some of my favorite beach wear contains just a few simple elements; colorful, flowy and shows just a touch of skin. Whether rocking a tunic and showing off the legs or some casual shorts and flaunting those great abs your outfit should be stylish but definitely comfortable. I tend to choose one of three things when looking for a swim coverup. Either a romper, a tunic or a kimono. Rompers like the one I'm wearing are great when the weather is a touch cooler and you aren't planning on laying out. Tunics are great for tanning the legs and covering trouble spots if you're more self conscious. Kimonos are easy to put on and take off so they work best when actually sunbathing. Each serve a great purpose and have a spot in my wardrobe. What's your summer go to for bathing suit season? Love your swim suit with a nice bracelet.